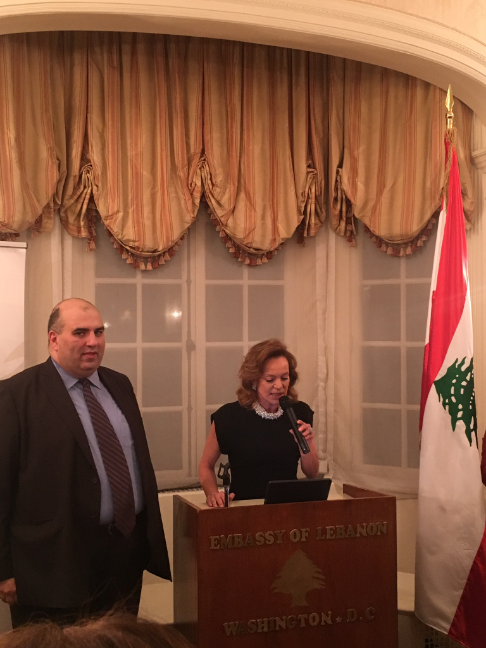 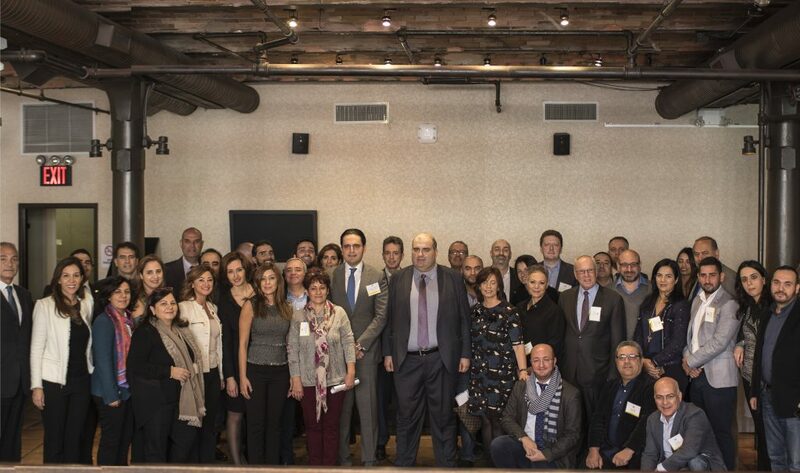 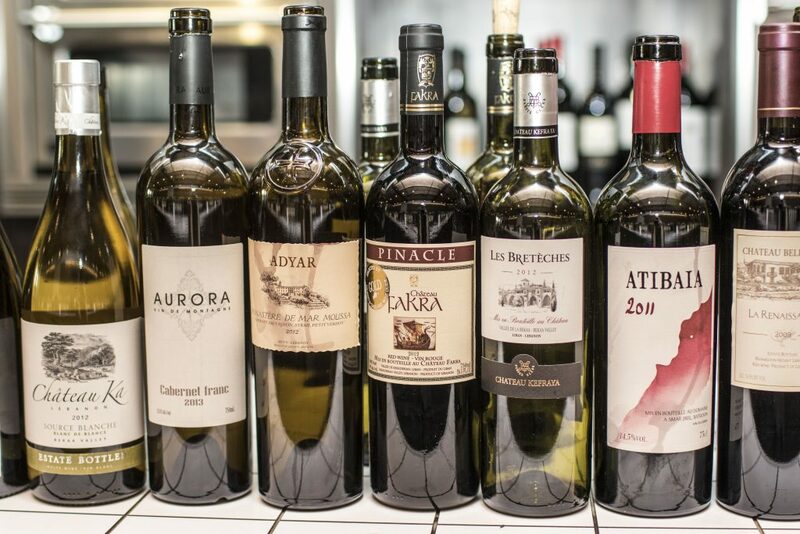 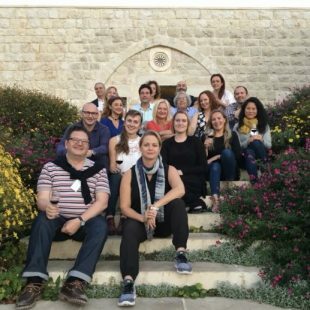 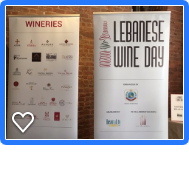 On November 17 2016, 26 Lebanese producers, out of which 20 UVL members, participated in the yearly Lebanese Wine Day, funded by the Ministry of Agriculture. 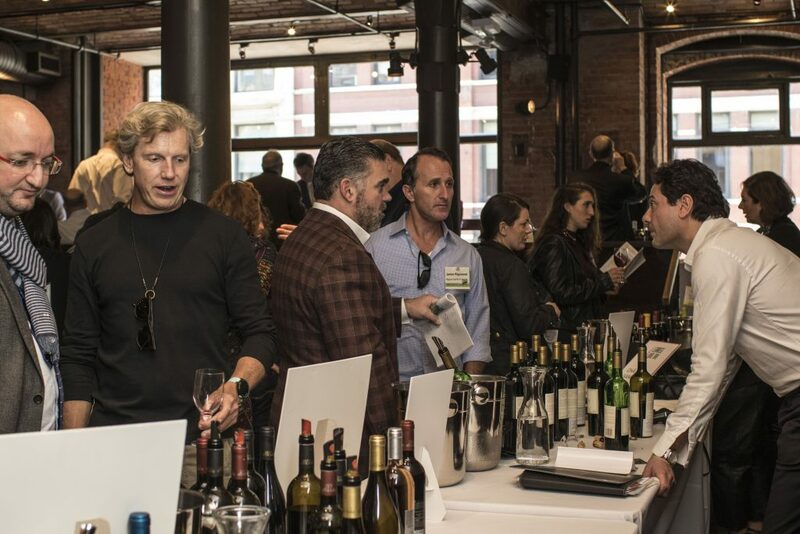 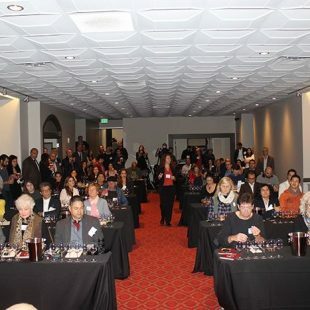 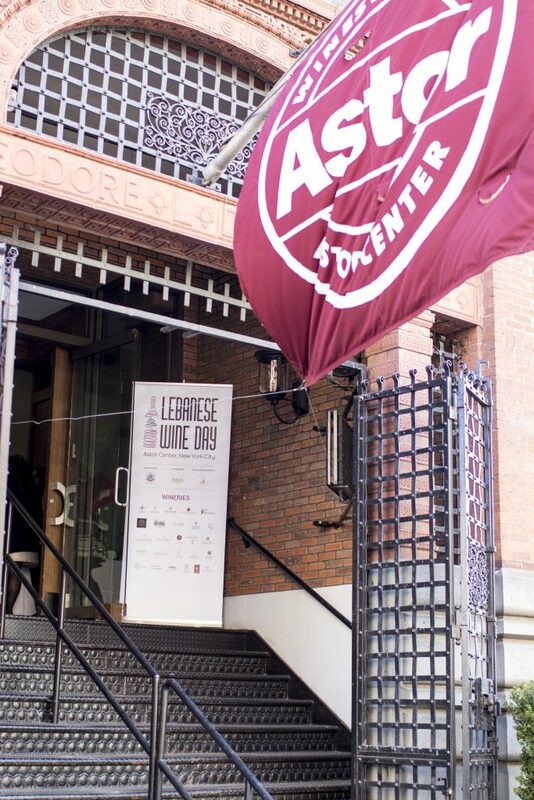 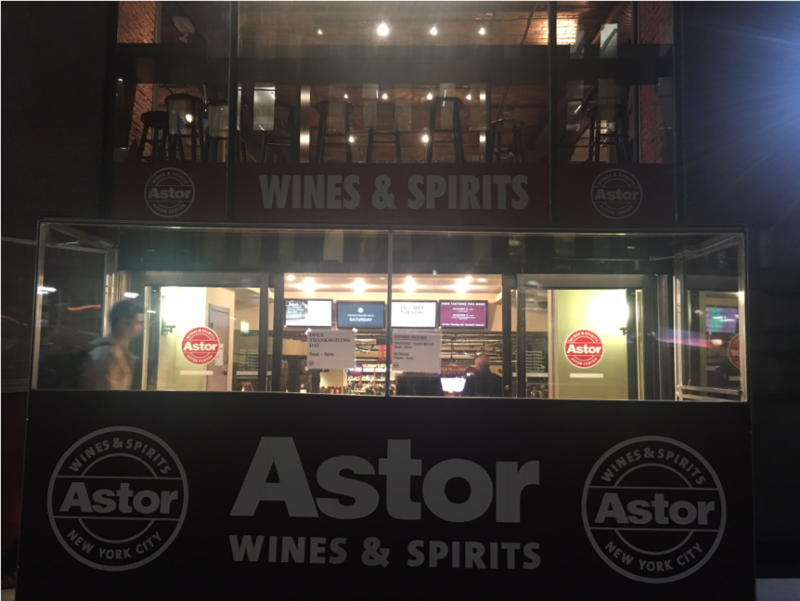 250 professionals and wine traders attended this event at the Astor Center in NYC. 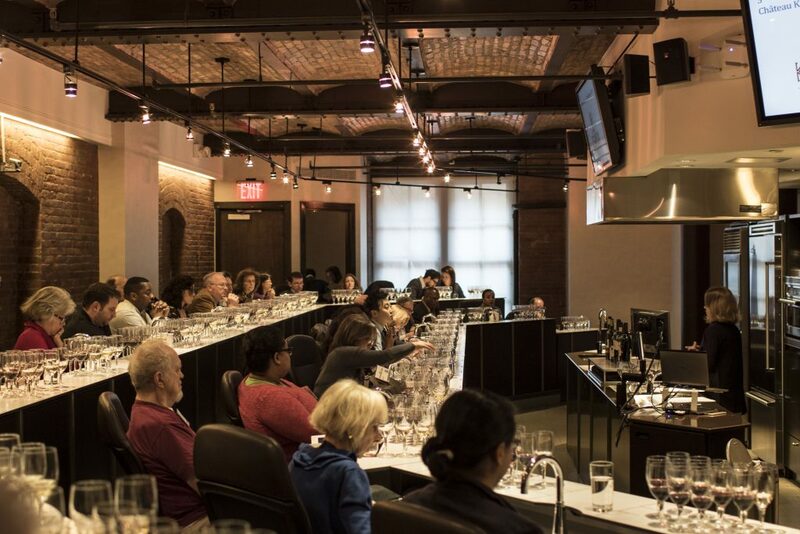 In addition, 2 Masterclasses were animated to further elaborate on the wines that were present at this grand wine tasting event. 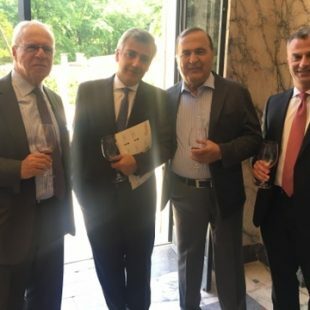 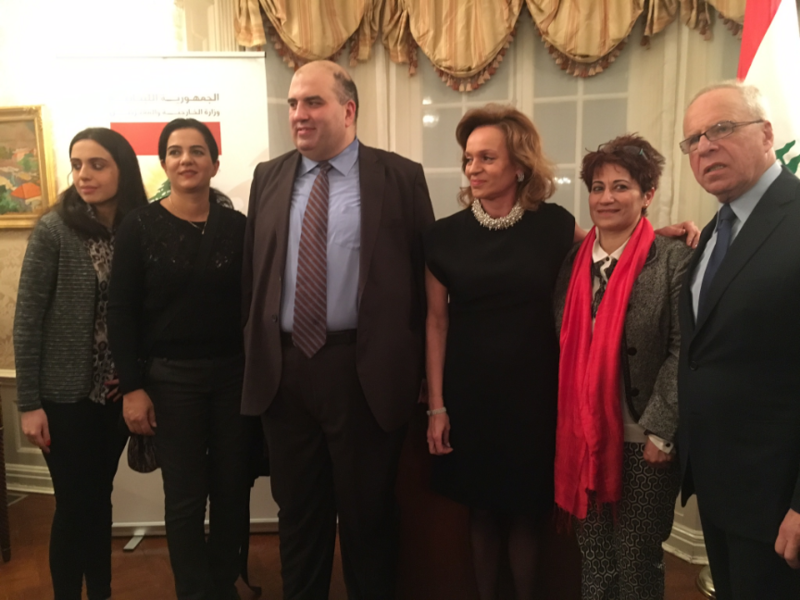 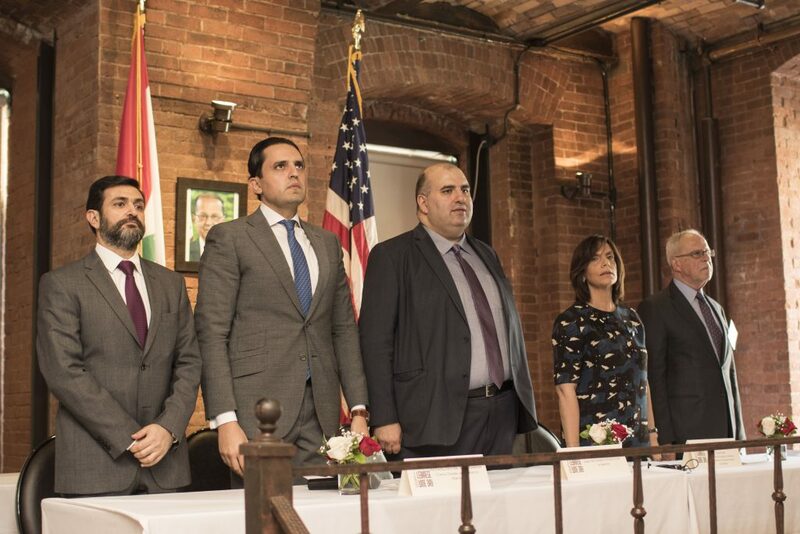 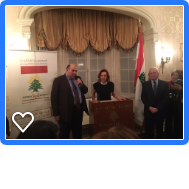 Consul General Ramadan and Mr. Philippe Massoud (Owner of Ilili) played a great role in organizing the event with the event management company, Hospitality Services.